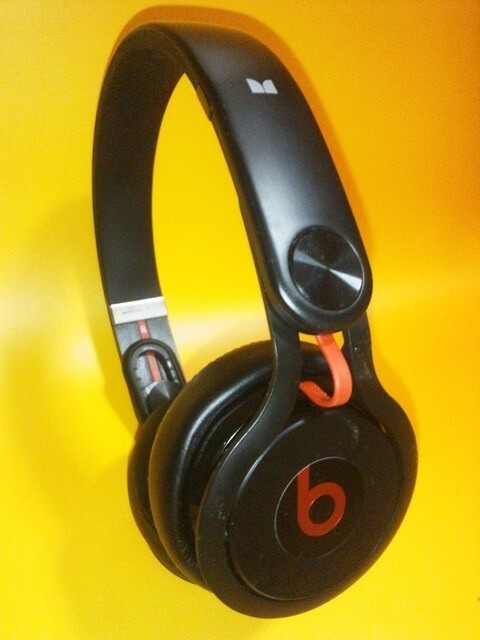 Monster beats by dr.dreとDavid Guettaコラボレーションヘッドホン 「beats mixr」のご紹介!? DBP―Digital Branding Promotion House―,This site was produced by Social-infoknowledge.com. Thank you for your watching my site. See you.